No payments or interest for 12 months. Water wise, beautiful, and always realistic. Choose from a variety of USGA pro tested putting green turf. 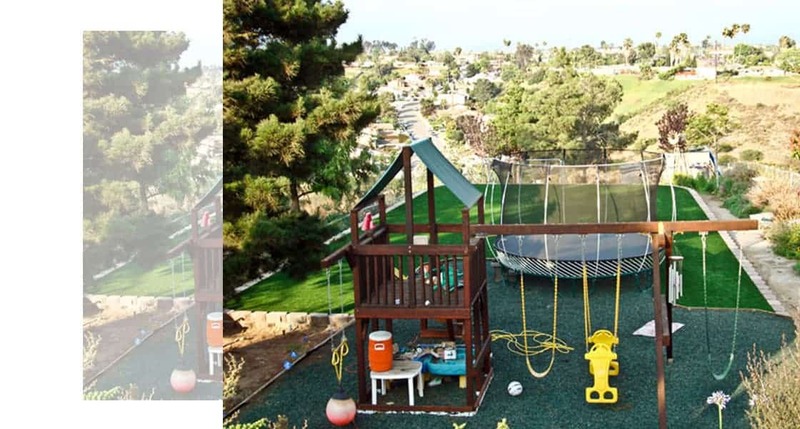 HomeTurf Artificial Grass is dedicated to providing San Diego home owners with superior quality synthetic turf products and expert installation service at a fair price. with 0% Financing for 12 months you can choose from a variety of USGA pro tested putting greens. 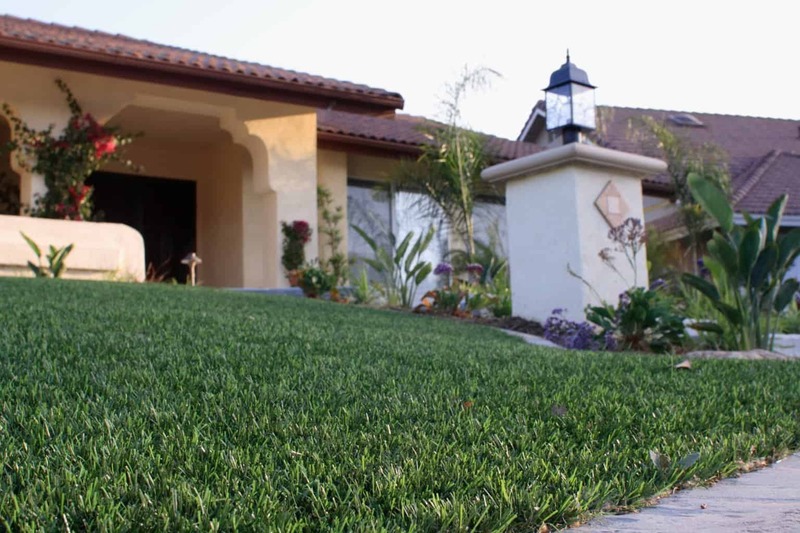 HomeTurf is a leading installer of artificial grass landscape turf in the San Diego County area. Since 2006, HomeTurf has installed artificial grass in hundreds of residential and commercial properties. HomeTurf separates itself from other synthetic grass companies by making sure the customer is fully informed on the various turf products and the installation procedure. 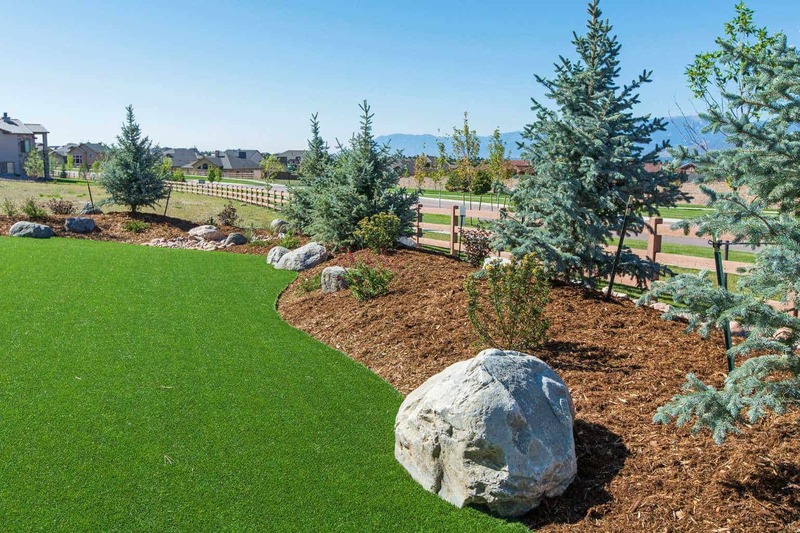 We want to make sure you get the right turf for your particular needs and lifestyle. We guarantee our work and have a lifetime warranty on our synthetic turf products. HomeTurf is a trusted artificial grass company and member of the BBB. We are also endorsed by the San Diego Home Pro Show as their installer of choice. We have artificial grass starting at $4.99/sq ft! HomeTurf Synthetic Turf is the solution for your landscape problems. 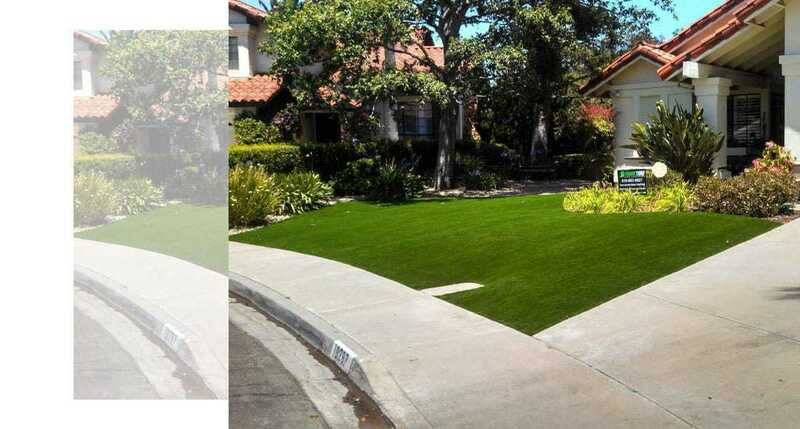 HomeTurf Artificial Grass installers are San Diego’s experts in designing installations of the most advanced and realistic artificial grass in the industry and we make certain every installation is done the right way. 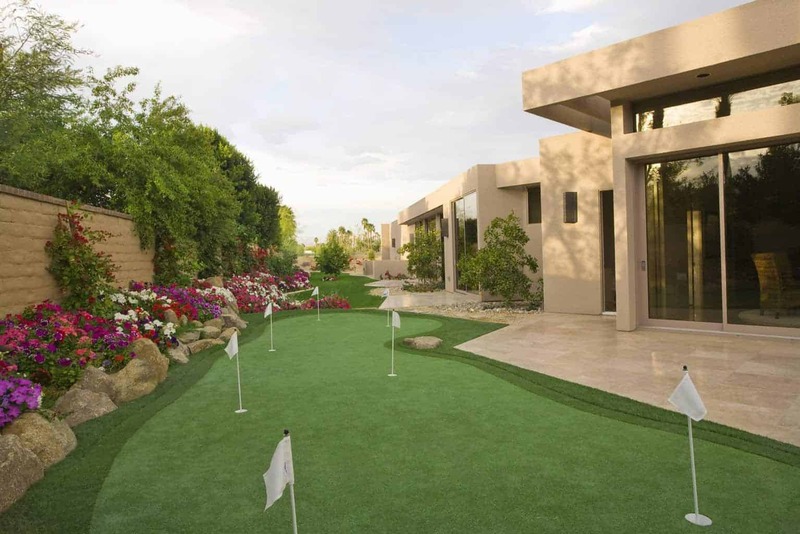 Whether you are looking to improve your golf game or simply want a better more usable lawn for your family HomeTurf Synthetic Grass is your answer. If you are a business owner HomeTurf can help make your commercial property be maintenance free. Ask us about the HERO program to finance your synthetic lawn. 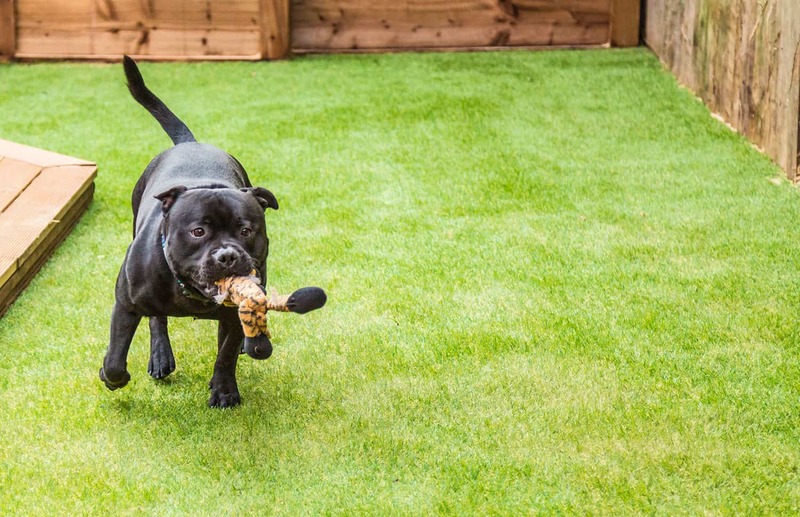 Our artificial grass comes with a lifetime warranty. Synthetic grass increases your usable living space turning a dusty or muddy area into a clean green grassy area. It also greatly improves your homes curb appeal and may increase home value. So whether you are looking for artificial grass for your home, or a synthetic grass putting green, we have you covered. Get 0% Financing available with no payments or interest for 12 months! The synthetic turf products we install continue to evolve and we use only the latest technology to give you the the most realistic fake grass available. The products we use cover a wide spectrum of applications. We have a synthetic grass product specifically made to keep kids safe on playgrounds. 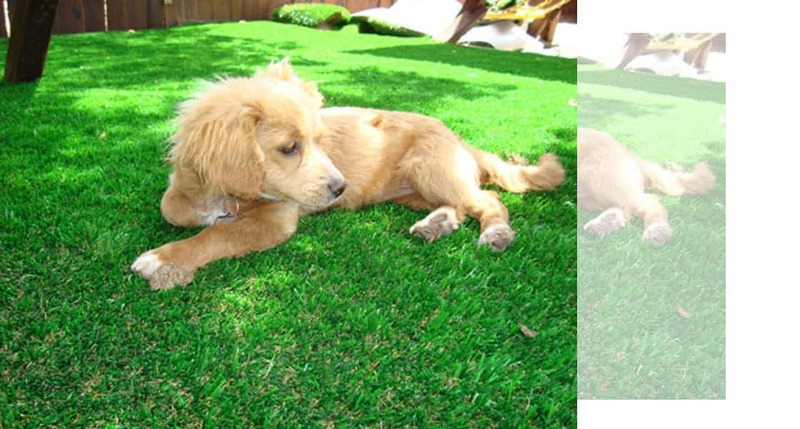 Our artificial grass system for pets is made durable and made to avoid odors. We have synthetic turf for sports fields made to endure the rigors of rough play and provide a soft impact for athletes. Want to get some golf practice? 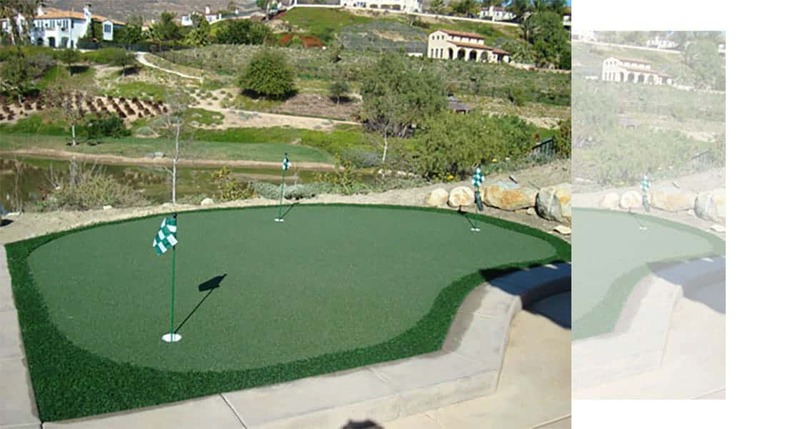 We have the most realistic artificial putting green grass products to please the amateur and pro golfer alike. Save even more money when you add Solar to your home. HomeTurf® is your complete source for energy efficient upgrades. Energy Efficient Roofing, Heating, Air Conditioning & Insulation. I was so impressed with the level of professionalism and knowledge this company had to offer. They explained the entire system to me so I could understand , they were here with in one week of me giving them the green light, and completed the project all in one day. My turf looks amazingly real! I recommend them 100%! They also have a great referral program! I couldn’t be happier! I’ll definitely be calling them for any other turf needs in the future! Home Turf converted all of my water-hog grass to their turf at two of my houses in Carlsbad. I had looked at a myriad of turf samples and theirs looked the most real. In fact, people walking by sometimes bend over and feel it. They think it is real, I was just at the warehouse picking up large remnants. (15 x 12 size) so that I could add a pop of greenery at my cabin and make a dog zone for a rental. The grass is even better now, aesthetically, and also stays cooler for kids and dogs. I love that their products are made here in the USA. Get A Free Artificial Grass Estimate!